March 17, 2014: HP released its most anticipated, revamped, and packed with awesome features for performance testing, HP LoadRunner 12 and HP Performance Center 12. I have not got chance to test LoadRunner 12 Beta, but I would like to share about the glimpse about HP LoadRunner 12 and HP Performance Center 12 and its features. 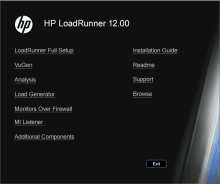 What’s new in HP LoadRunner 12 and HP Performance Center 12? One of the interesting and most-wanted feature is injecting load from the cloud. Earlier, we need to have physical LGs to inject the load to the application under test. But now, it is possible to inject, scale the load from the cloud services like Amazon Web Services (AWS). You can configure the settings using Network Security Manager. You can add `n` number of cloud accounts, and manage your network profiles to generate huge load. Now HP is offering 50 Virtual Users for FREE. This will definitely help to perform short-term projects, Proof of Concepts, Tool evaluation, etc. You will get all the protocols except GUI (UFT), COM/DCOM, GUI(UFT) virtual users and template bundle. Replay your script to get statistics about Bytes, Total Connections, and Disconnections etc. Edit common file types in the editor like .txt, .dat, etc. Supports Microsoft Internet Explorer 11, Chrome 30, and Firefox 23. Record HTTP/HTML traffic from your TruClient script using TruClient script converter. 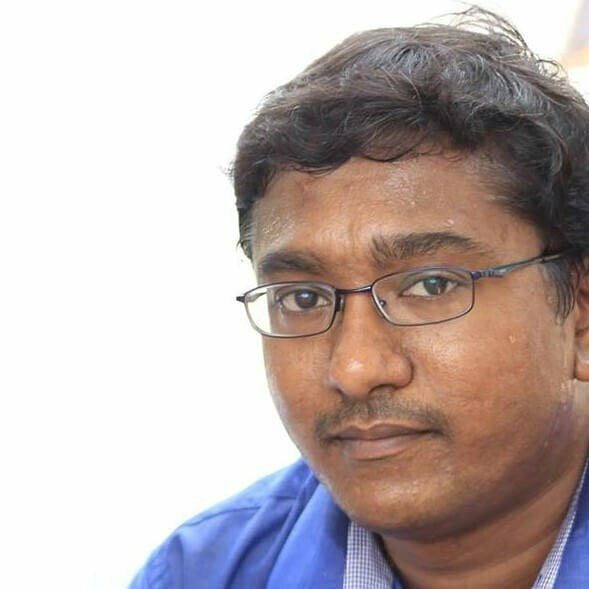 It supports IP Spoofing, Rendezvous Points, VTS2, and Shunra. You can launch LoadRunner using non-administrator accounts with UAC and DEP enabled. Linux LGs now supports LDAP, FTP, IMAP, POP, ODBC, DNS, and Windows Sockets. Replay can be through Unix LGs as well. Thanks for reading this post. Show us some love by sharing this! Do not miss any posts like this. Hi Naveen, i have gone through HP Performance center 12. Do you have any PPT of performance center 12.